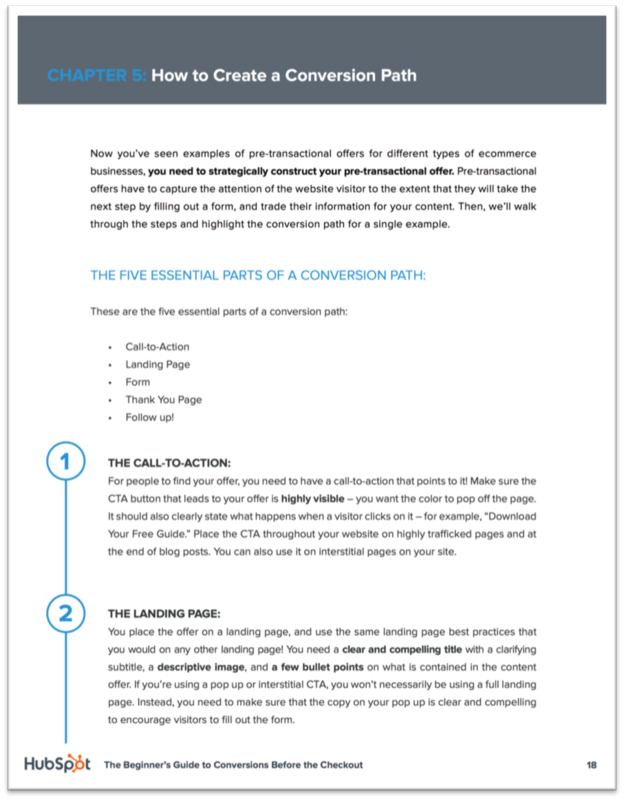 Convert more than 1% of your traffic. 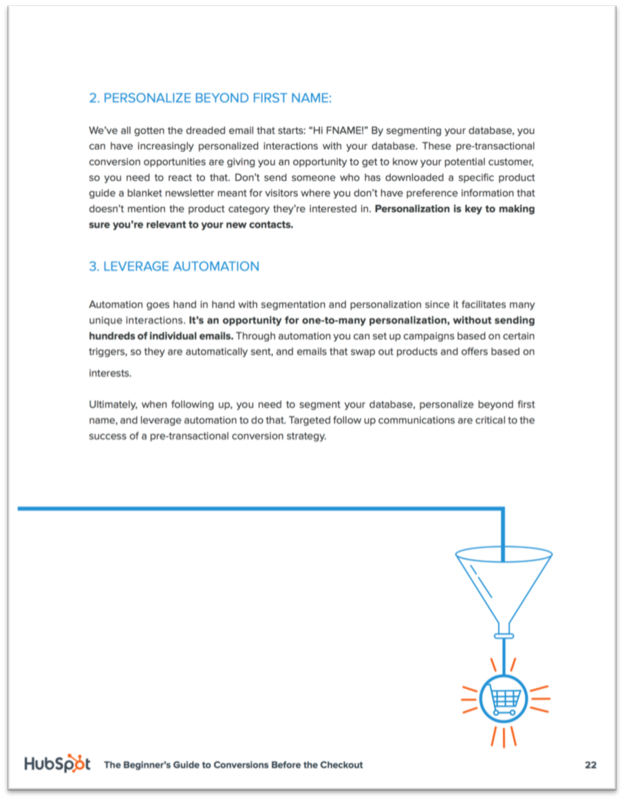 Generate more revenue with a pre-transactional conversion strategy. 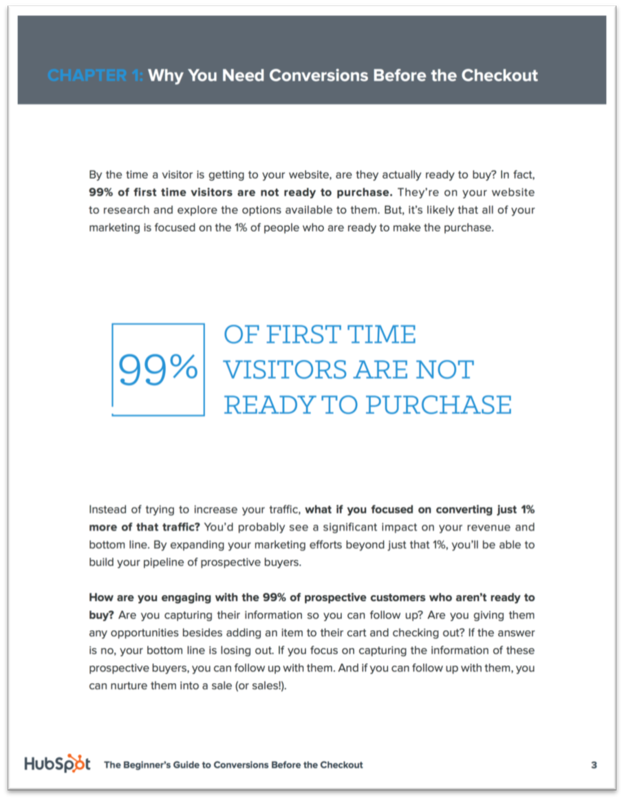 Engage with the 99% of your visitors who aren't yet ready to purchase. However, it's likely that the majority of your marketing efforts are focused only on the 1% that are ready to buy, right now. 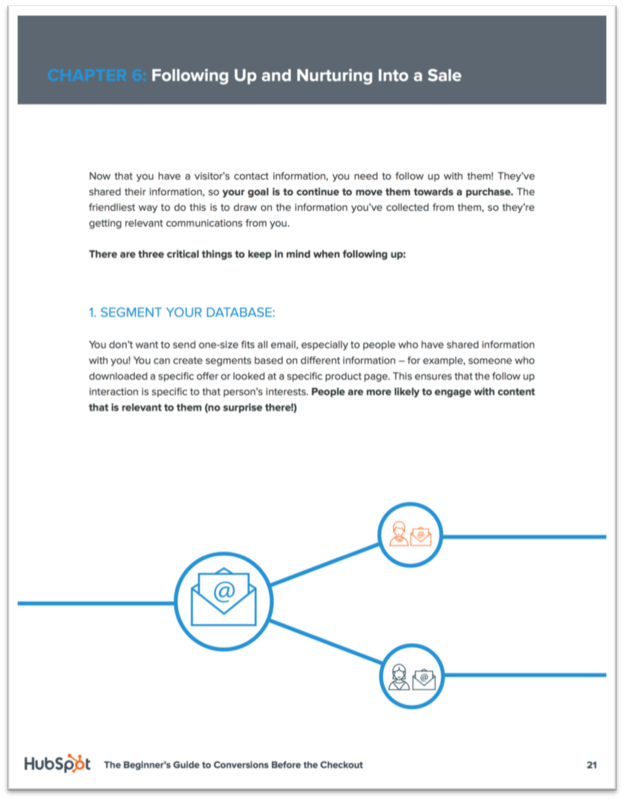 How are you engaging with the 99% of prospective customers who aren’t ready to buy? 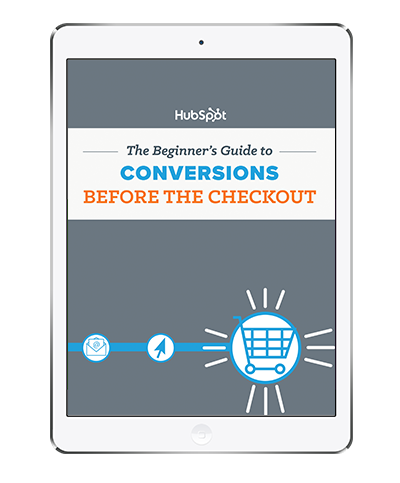 Are you giving them any opportunities besides adding an item to their cart and checking out? If the answer is no, you're losing out on your bottom line. 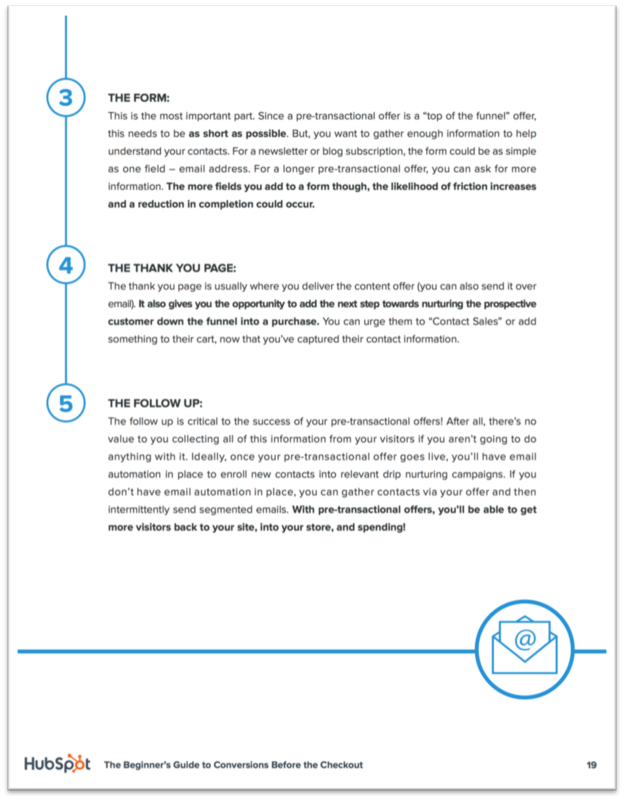 With this guide, learn how to capture the information of the 99% prospective buyers who aren't yet ready to purchase and use that information to nurture them into a sale.